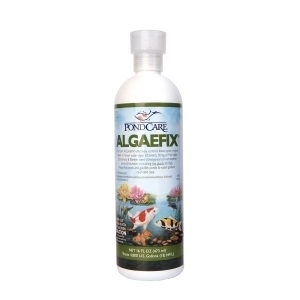 Effectively controls many types of green water algae, string or hair algae and blanket weed in ponds that contain live plant. Controls the growth of many types of algae, including blanket weed. 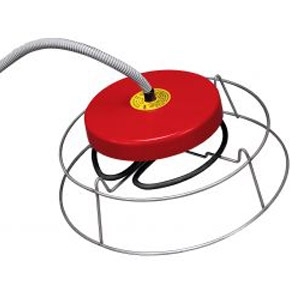 Can be used in ponds with live plants! 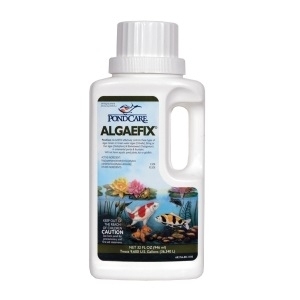 Effectively controls many types of green water, string or hair algae and blanket weed in ponds that contain live plants. Controls the growth of many types of algae, including blanket weed. 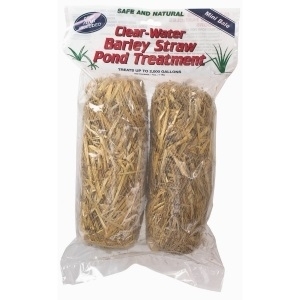 Can be used in ponds with live plants! 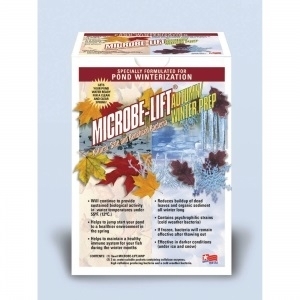 Specially formulated for pond winterization, which continues to sustain biological activity even in temperatures below 55. 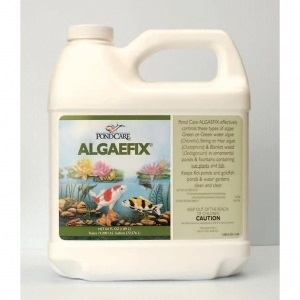 Helps to jump start your pond to a healthier environment in the spring and helps fish maintain healthy immune systems.